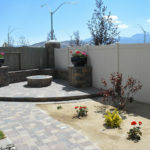 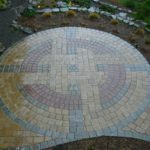 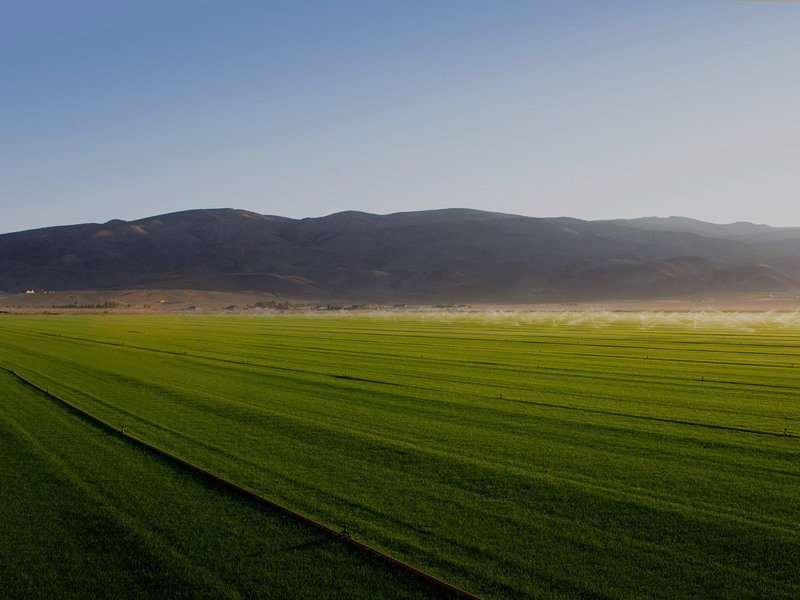 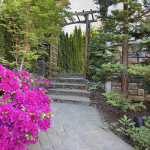 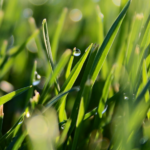 Western Turf and Hardscapes is excited to offer our web site package deals. 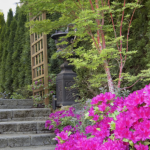 Now you can renovate your own yard, on your own terms. 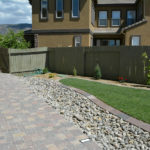 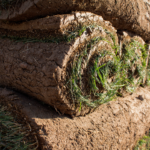 DIY yard and patio renovations have never been easier, or cheaper, thanks to Western Turf’s exclusive sod, hardscape, and rock bundles.